Apple iPhone 6 and iPhone 6 Plus are already on sale in Australia, so the crafty folks from iFixit already went to work on Cupertino’s first phablet. As always, the device’s disassembly reveals quite a few juicy bits, which Apple doesn’t typically talk about. 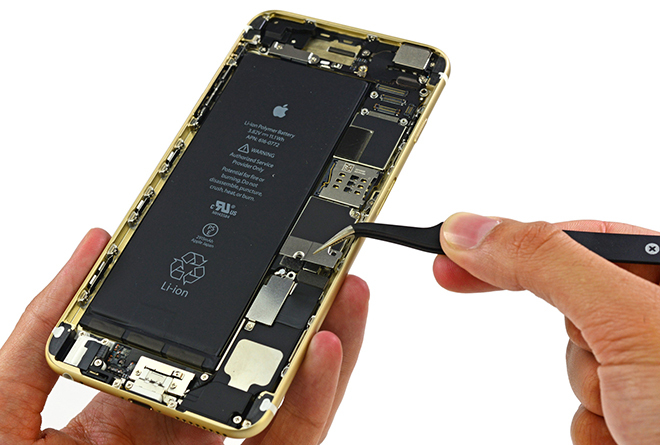 The most important iPhone 6 Plus questions that the iFixit teardown answers are related to the amount of RAM the handset packs, as well as the size of its battery. As it turns out, Apple iPhone 6 Plus comes with a gig of RAM and a beefy 2,915mAh battery on board. The 5.5” iOS smartphone, like its predecessors, is put together using Pentalobe screws. The display is removed from the metal unibody enclosure of the handset via a dedicated tool. 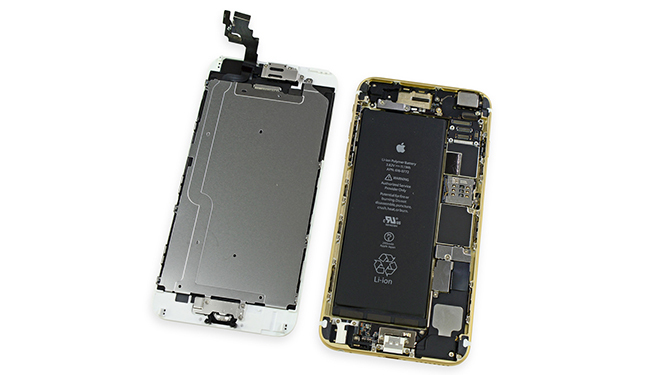 The overall internal layout of the iPhone 6 Plus is similar to that of the iPhone 5s. Naturally, the substantially sized battery takes up a lot of space – it is almost twice as large as the one found in the iPhone 5s. 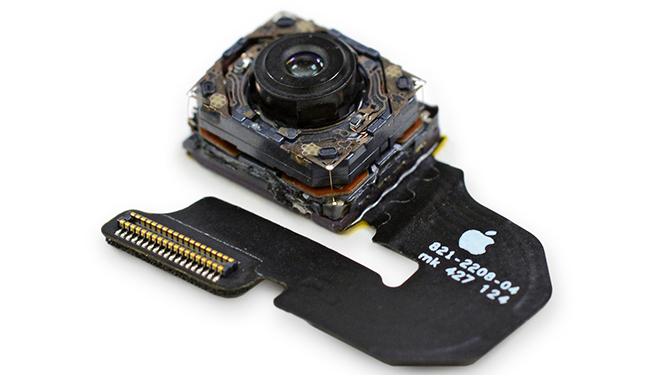 The optically stabilized camera sensor is expectedly larger than usual. The front-facing camera on the other hand, is part of a larger assembly that includes the earpiece speaker. The teardown concluded with a very decent 7 out of 10 repairability score for the new iPhone phablet.